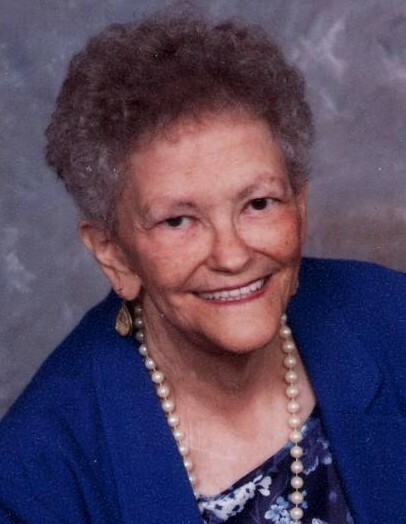 Sally Jean Eulitt, age 80, of Kendallville, died Monday, February 11, 2019 at Life Care Center, LaGrange. Ms. Eulitt was born in Fort Wayne, Indiana on August 31, 1938 to Clyde Wilbur “Bill” Eulitt and Frances Elizabeth “Betty” (Kern) Phillips. She graduated from Northside High School in 1957 and was employed for 22 years as a Licensed Practical Nurse with Lutheran Hospital in Fort Wayne. She also provided in-home nursing care for challenged children for 15 years. She was a member of First Christian Church in Kendallville where she taught Sunday school and was an AWANA leader. Sister, Sue Forkert of Fort Wayne. Brother, Earl and Nancy Eulitt of Kendallville. A memorial service will be held Saturday, February 16, 2019 at 11:00 AM at First Christian Church in Kendallville with a gathering time an hour prior to the service. Memorial donations may be made to First Christian Church. Arrangements entrusted to Hite Funeral Home.